Home / Blogger Opps / Blogger Opp Target Gift Card! 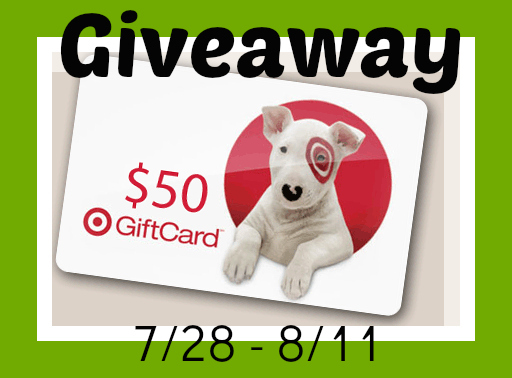 Blogger Opp Target Gift Card! Xtreme Qpon is hosting another killer giveaway! Please limit entries to the following…..
Co-Host spot available for $10 (includes your link in the HTML, entries closer to the top of the RC, 3 RC entries and a retweet any tweet option.